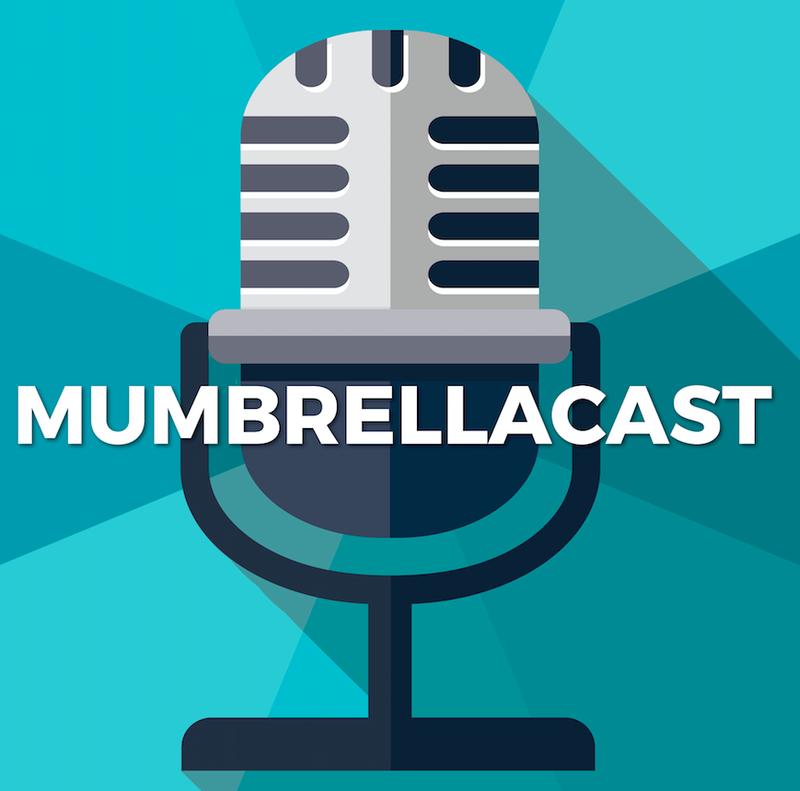 On this week’s Mumbrellacast, we cast our minds back to a time two decades ago, when Nick Mercer and David Bell were planning the launch of their shiny new customer experience agency (18:19). They named it Mercerbell. In the news chat, we discuss Accenture’s next creative acquisition in the form of Droga5, give our take on Ten’s next Bachelorette, and get to the bottom of adland’s pregnancy problem.